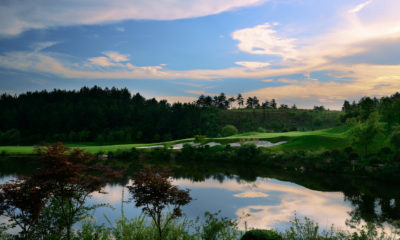 Phoenix Hill Golf Club is currently an 18-hole layout, but is destined to become a 27-hole facility in the near future. 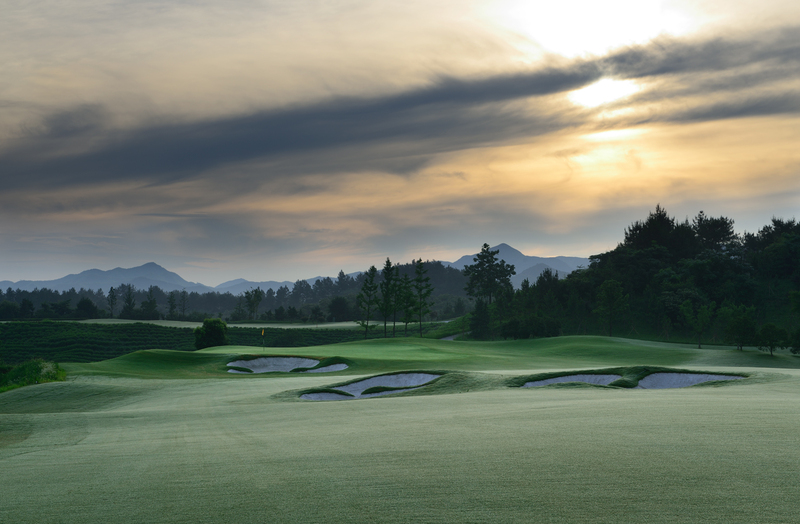 What sets this course apart from almost all others is its dramatic site. 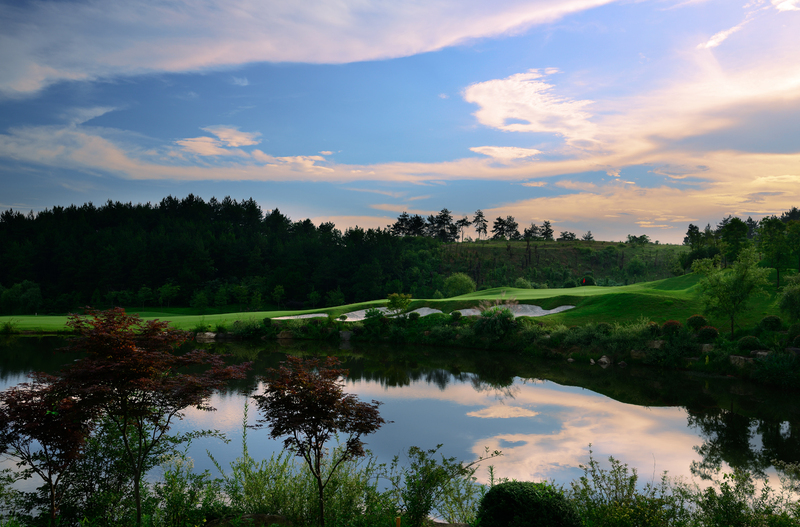 The golf holes sit in huge valleys with creeks meandering through them and into large lakes strategically located throughout the golf course. 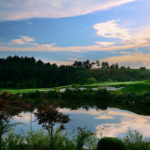 The creeks are lined with boulders and are crossed by multiple stone and wooden bridges. 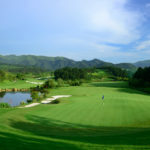 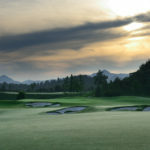 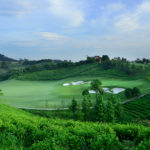 Other memorable features are golf holes which are entirely framed by hillsides covered in tea plants, as well as the impressive golf clubhouse, attached to the JW Marriott hotel, which forms a dominating backdrop to much of the course. 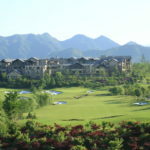 Sitting farther above the golf course are high ridge lines where premium villa sites will be located, and beyond that sit majestic mountains in all directions. 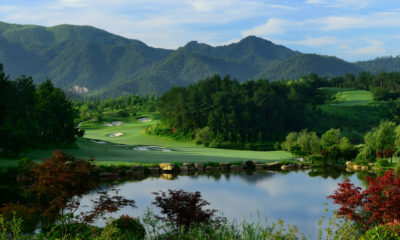 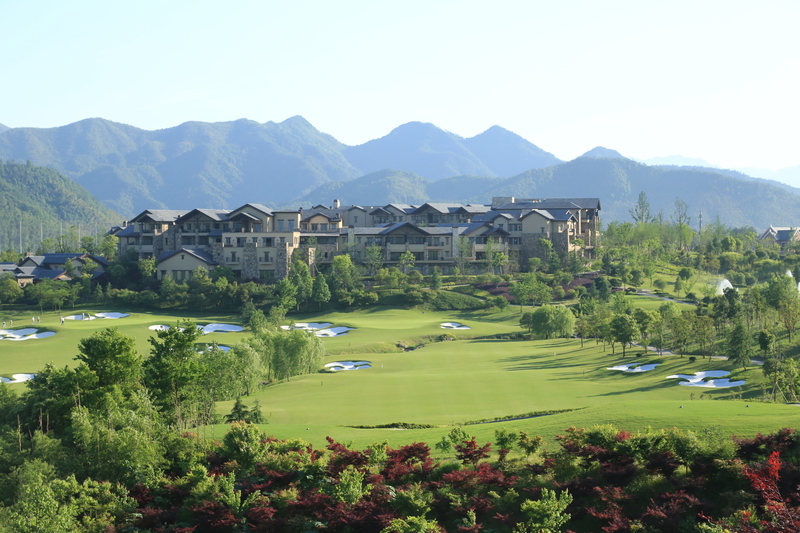 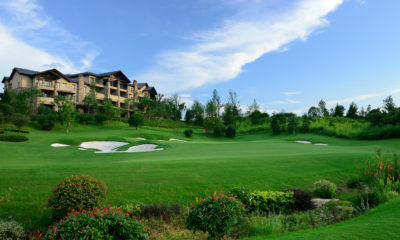 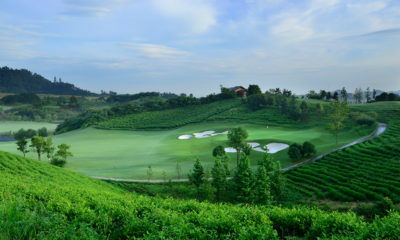 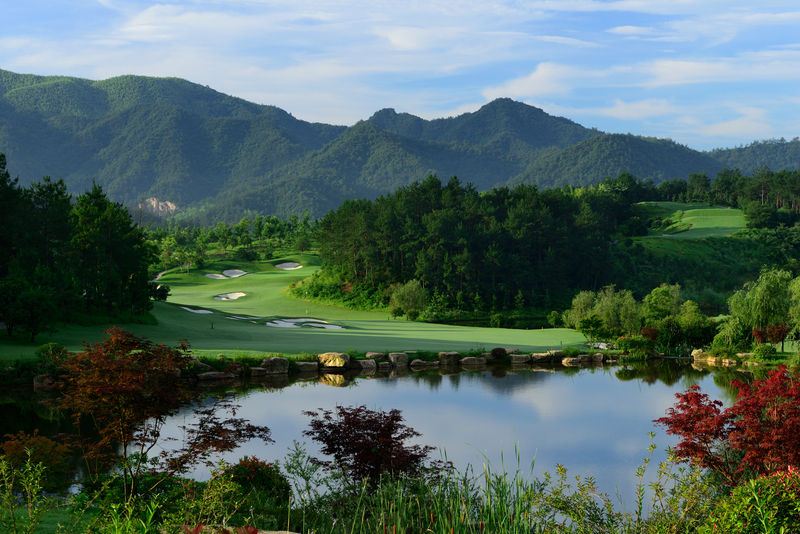 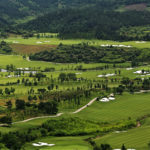 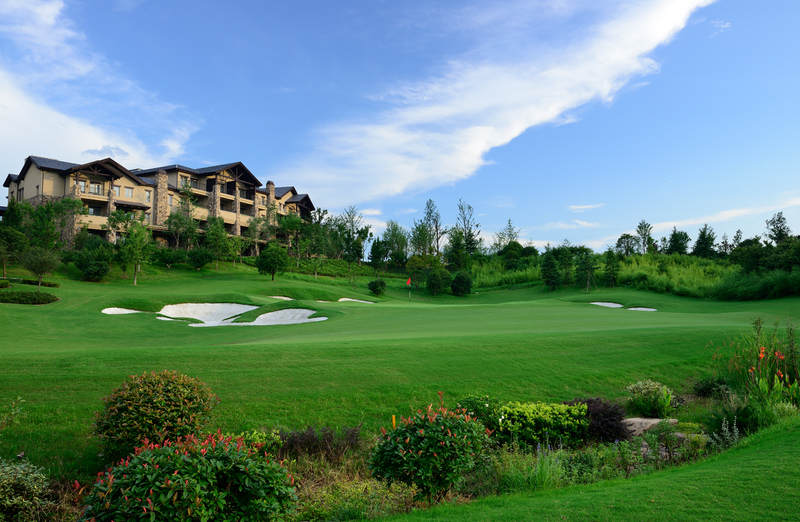 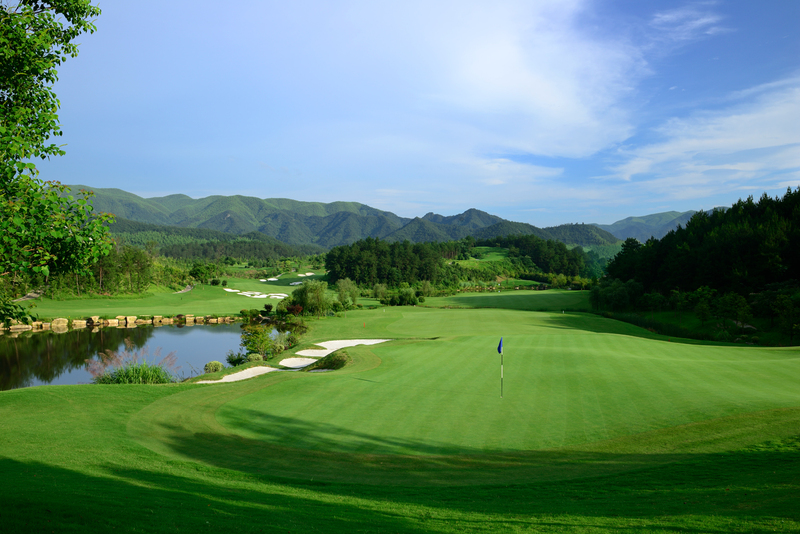 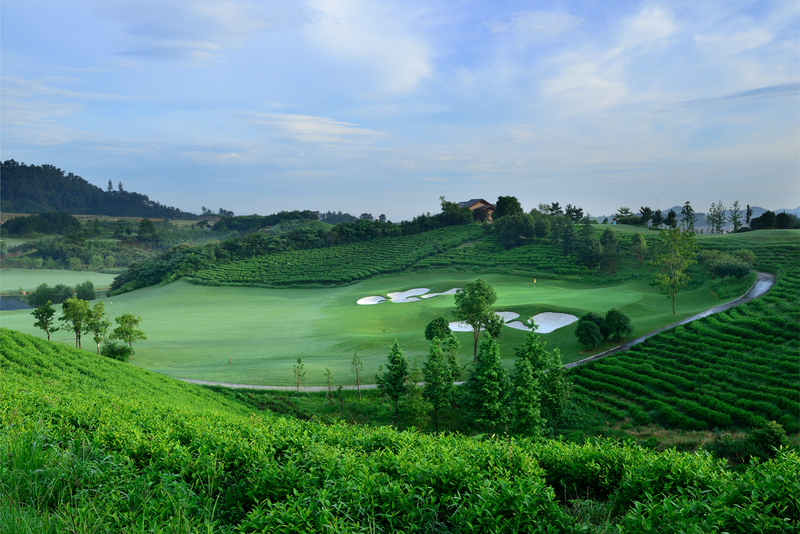 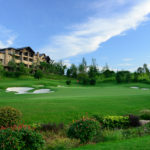 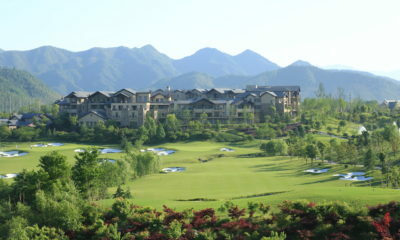 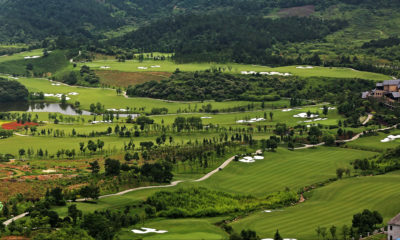 Phoenix Hill Golf Club is poised to take its place as one of China's best golf courses.